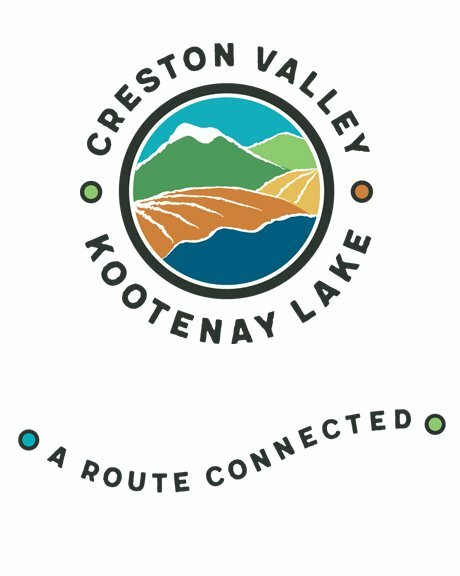 Creston Valley – Kootenay Lake – Claris Media Inc.
Claris Media bid on and was awarded a contract to create a campaign for the Creston Valley-Kootenay Lake area (CVKL). 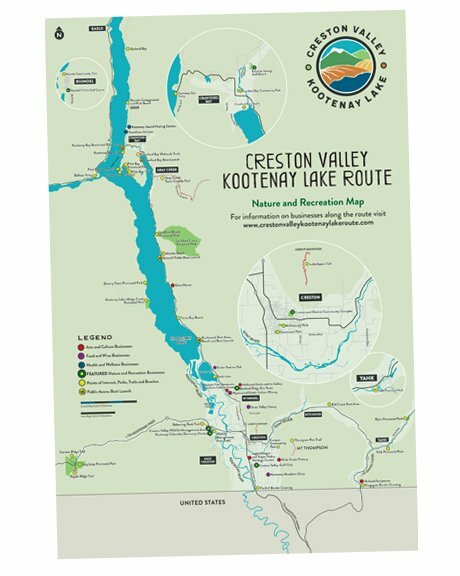 The scope of the project was to fully understand the people, businesses and landscape of this area (from Yahk to Creston, up through Kootenay Lake and Crawford Bay to Riondel) and to then produce a campaign that would market the area as a tour, or “route” that would take visitors from one destination to the next along the route. 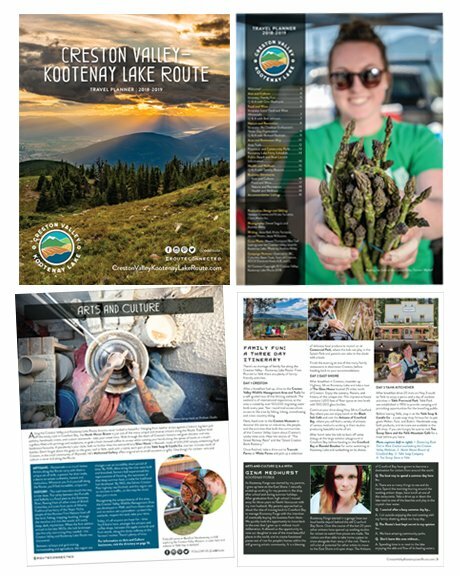 A logo was designed along with the slogan, “A Route Connected”, a website, a Travel Planner for the area as well as a custom map of the entire region including participating businesses, trails, parks and landmarks. 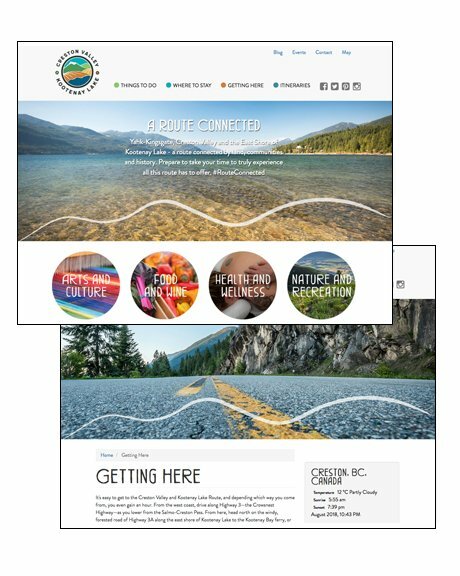 The unique CVKL design was used alongside the Destination BC branding. Along with the campaign concept, Claris Media was tasked with creating all of the written content.